We are proud to welcome a new recruit this month – the result of piloting a unique, recruitment approach. 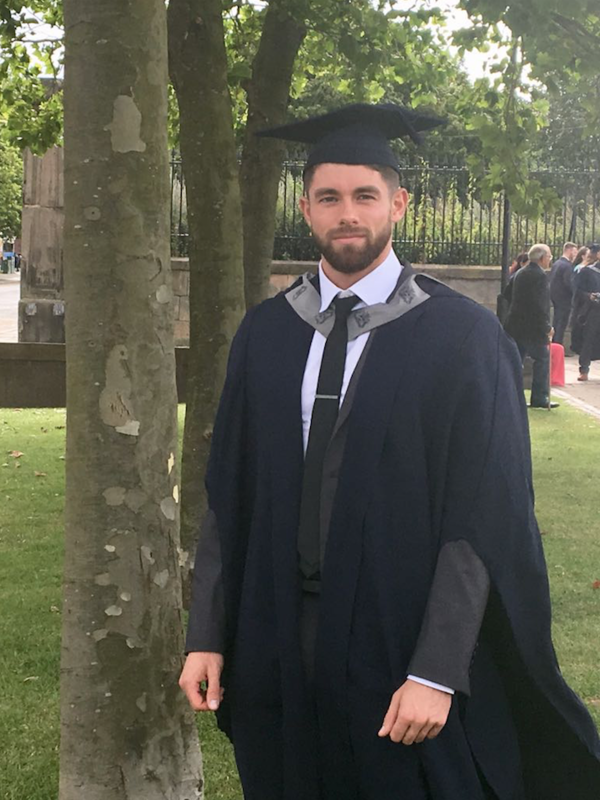 In a bold bid to transform the way the industry recruits skilled talent, we set out to offer valuable on the job training to an undergraduate during their studies, with trainee engineer, Scott Gifford joining the company this week after graduating with a first class honours in modern building services at Liverpool John Moore’s University. Scott was recruited by our managing director, Steve Hunt, to work within the company throughout the duration of his three year studies at the university, working two days a week and studying for three. During the summer months, Scott experienced full time paid work at the company, gaining further industry experience. This combined strategy also led Scott to be awarded the illustrious Clancy Consulting award, for best BEng Building Services Student in his final year, at his graduation ceremony last weekend. “I really believe that there should be more opportunities out there for young, hungry individuals to work in this sector. There is so much talent but not all companies are offering flexible solutions. I believe as a current business leader, I have a duty to think creatively and lead by example. More companies within the industry need to rethink how they recruit or we will face major issues in a gap in skills. 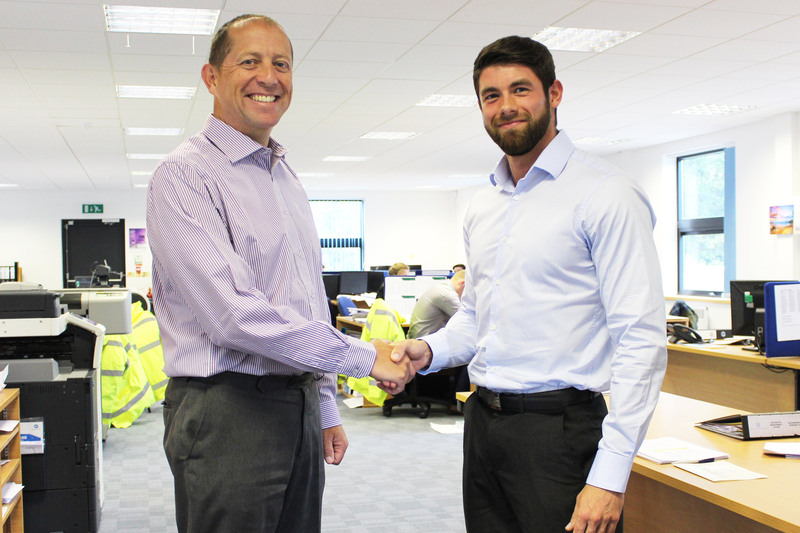 Following graduation, Scott joins the Steven A Hunt & Associates team full time as a project engineer. We are proud to have a talented team of 20 employees, several of which have also been recruited as apprentices via this new approach to employment, including 20-year-old Connor Evans, who Steve Hunt has been training since the age of sixteen and is now funding through a foundation degree. This new strategy is also not exclusive to young people coming to the industry, with employees such as Peter Wilson, aged 30, re-training in building services via Steven A Hunt & Associates after a career as a plumber. “I am so grateful for all of the support that Steven Hunt Associates has given me over the last three years. The whole of the team have been fantastic and it has been a pleasure to learn from such a great mentor in Steve.